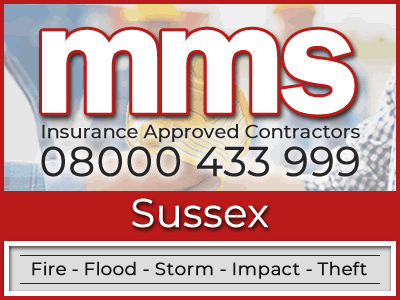 When your home or business has suffered damage from a fire or flood, MMS Building Contractor Network are here to assist. MMS are a nationwide network of building repair specialists. We are here to ensure that your home is brought back to its pre damaged state with as little inconvenience as possible to the property owner. Our network covers Sussex and all surrounding regions. Our contractors are selected based on their building repair skills and flood and fire restoration experience. We provide a 24 hour helpline to ensure that we're available to offer advice day or night. When you are unlucky enough to have suffered water or fire damage to your home or business, MMS Building Contractor Network are here to help. MMS realise that each time a building is damaged by fire it can turn your life upside down. 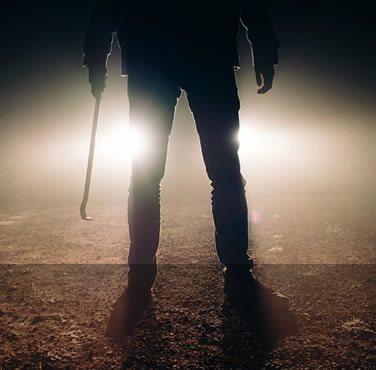 As well as the damage that has occurred to your property there may be personal possessions that you may never be able to get back. MMS can take some of the burden off you by not only restoring your damaged property back to its previous state, we are able to provide help and assistance in making sure you are fully compensated with your insurance claim. 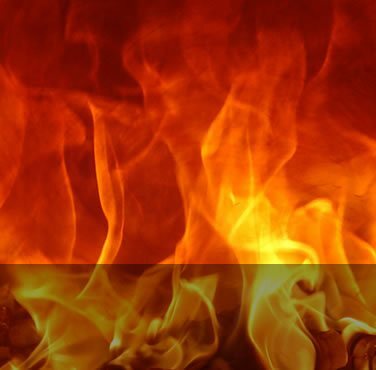 Our Sussex fire restoration professionals have the experience and expertise to deal all the destruction that can result from a fire to your home or business. 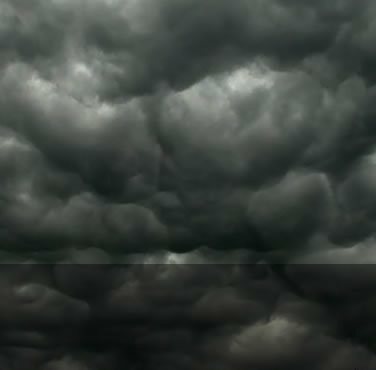 This may involve addressing any water damage that often happens from putting out a fire. There are also the effects of smoke damage and heat damage that could affect hidden structures within your property. Irrespective of the amount of damage, our network has the experience and ability to complete all repair and restoration work. 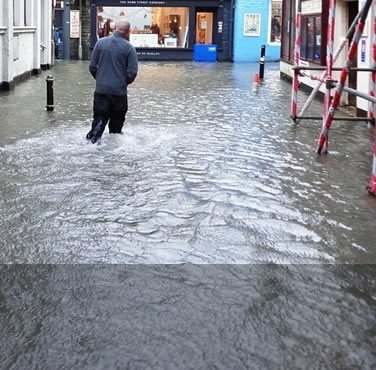 Before any reinstatement work can be carried out our Sussex flood restoration specialists will ensure that any remaining water within the structure of your building will be removed first. 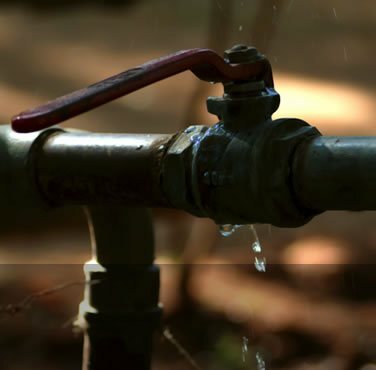 Secondary damage must be identified because water might find its way into concealed parts of your property such as wall cavities and floorboards. Has your insurer requested you to obtain a builders estimate? We are not your average building contractors simply because we only work as insurance approved builders which only repair properties that have suffered damage from a fire or flood. If you need an estimate from insurance approved builders please phone us on 08000 433 999. 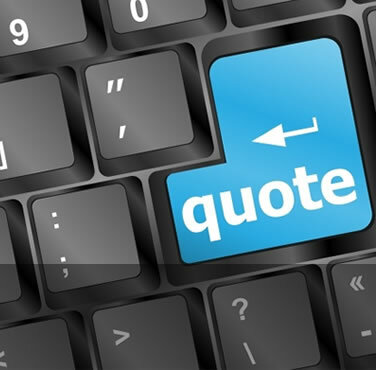 Alternatively, you can get in touch by filling in your details on our request a quote form.